Have you ever tried to workout or run with those big bulky headphones? Not very comfortable, right? That's why I want to tell all of my readers about BH01- Black Bluetooth Headphones. They are very lightweight and comfortable to wear, and the sound is really good! There's a lot of bass to these headphones! 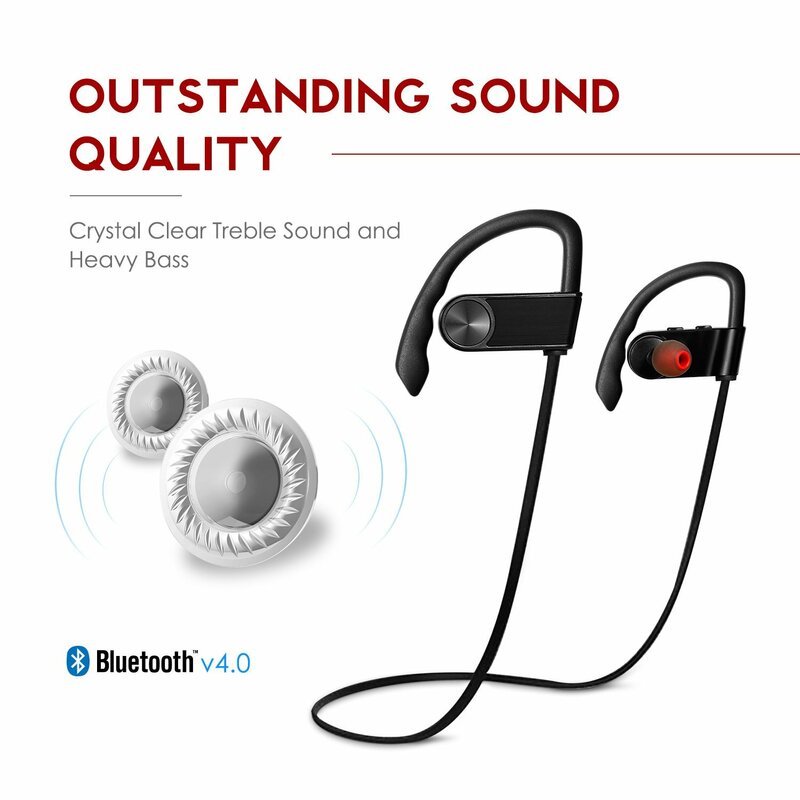 They pair up with 99% of bluetooth devices quickly and easily. They will pick up 33 feet away from your device. They also offer hands free - calling as a speaker phone with a built in microphone , and USB input. They are very portable and easy to use. They have 180 hours of standby time, 6 hours of music, or 7 hours of talking per full charge. This headset is perfect for working out, running, any kind of sport. Or they can be worn for your enjoyment listening to music while cleaning, or doing day to day tasks. Ergonomic comfort behind the ears make it secure and comfortable while you are active and moving around.